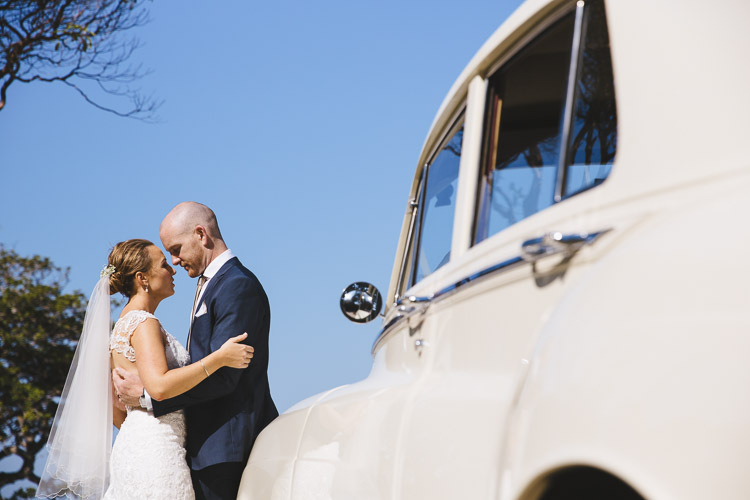 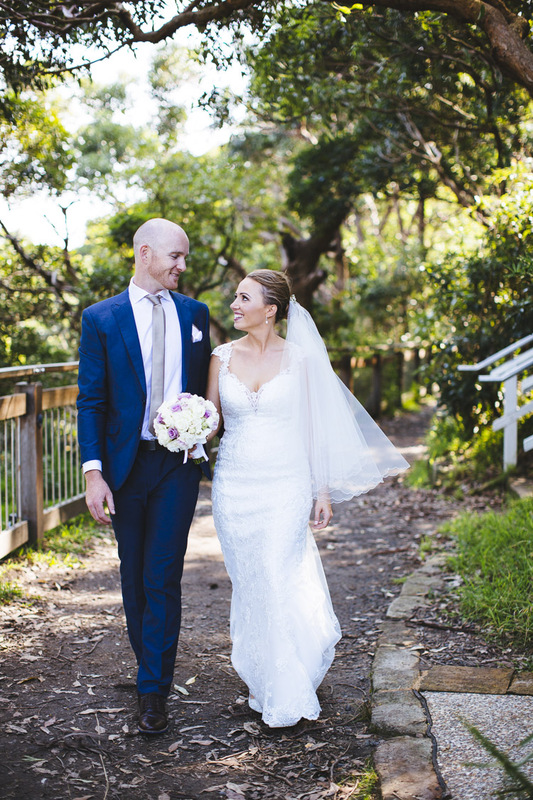 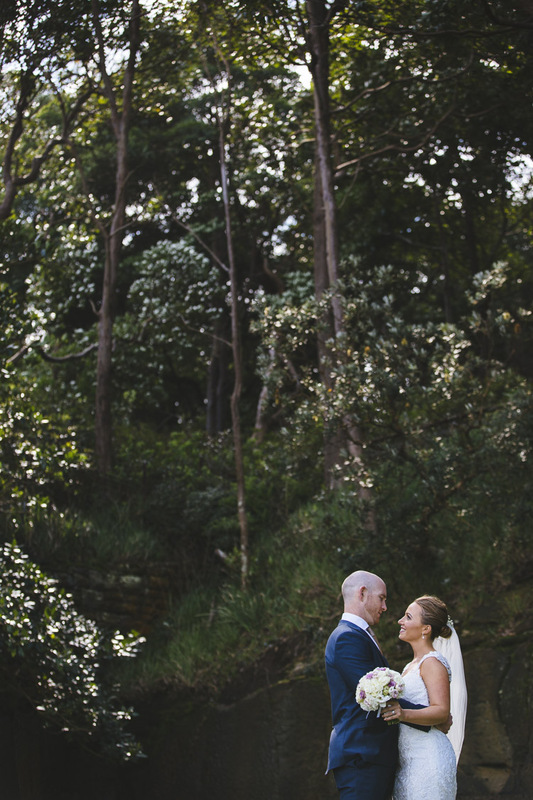 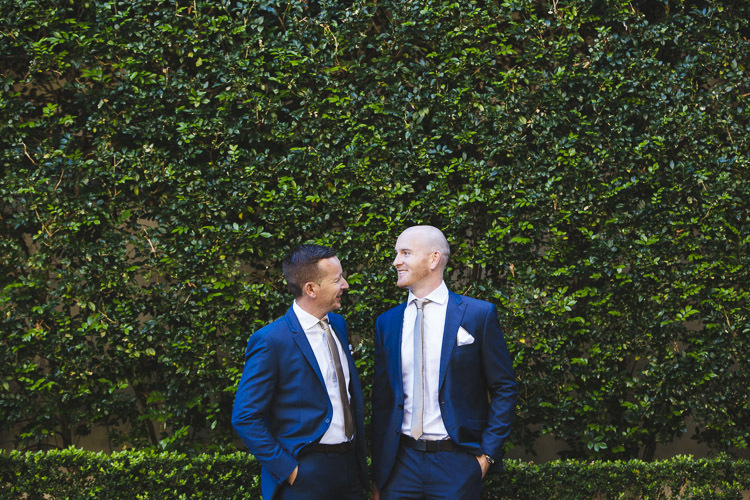 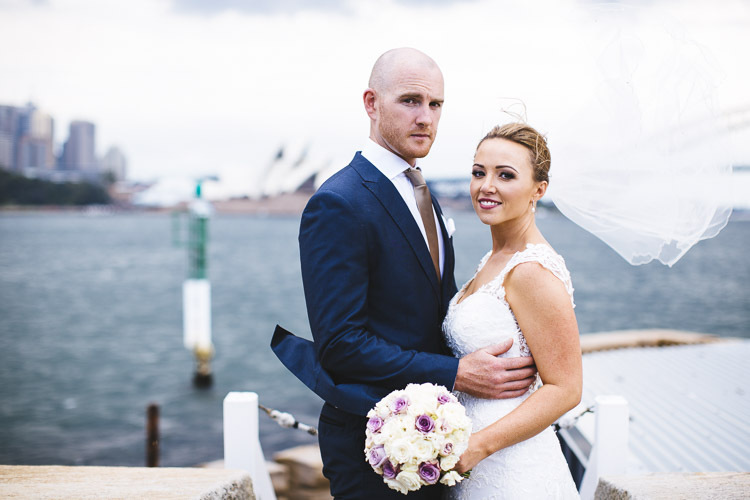 I recently had the opportunity to photograph this amazing couple from Sydney's Northern Beaches. 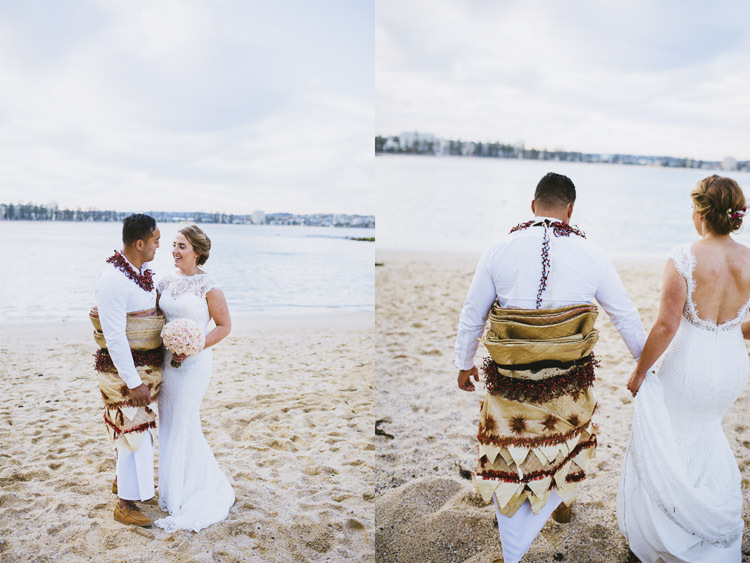 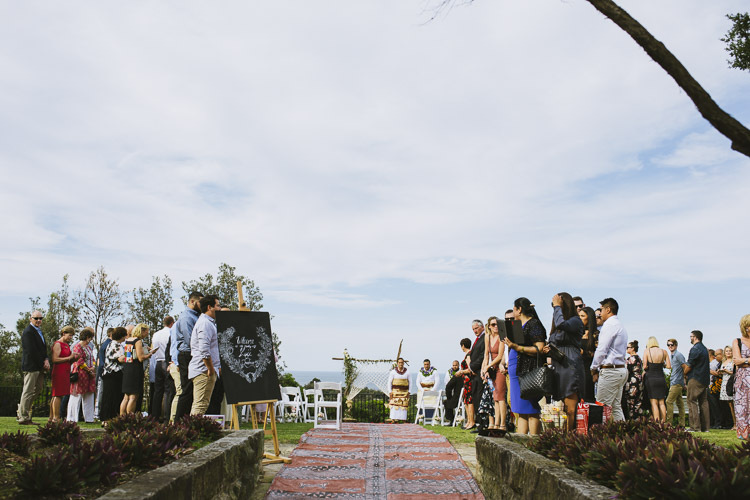 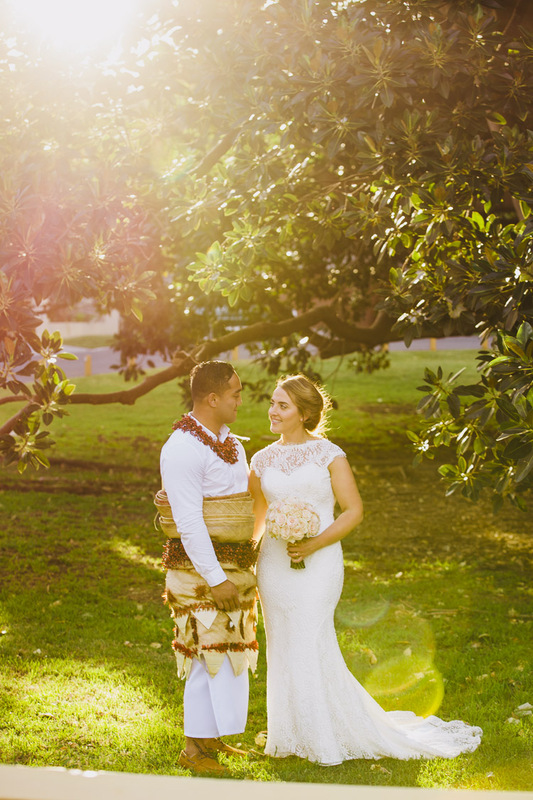 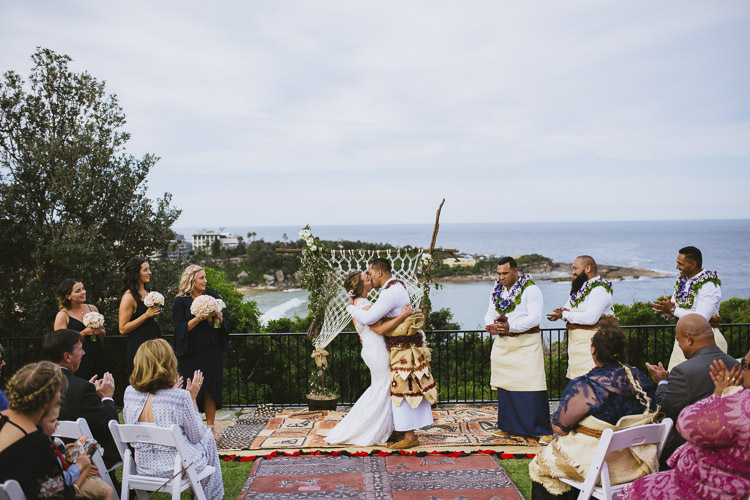 Emma & Luii incorporated Luii 's traditional Tongan heritage into their ceremony and reception, which was truly special to witness. 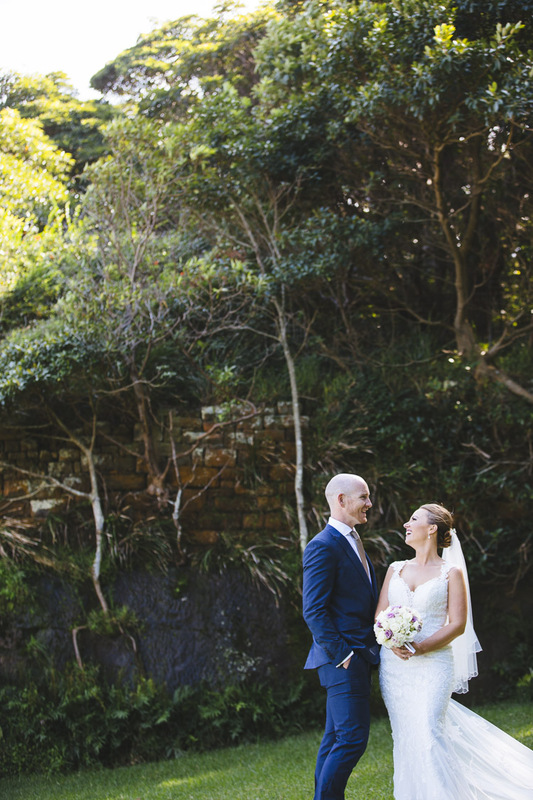 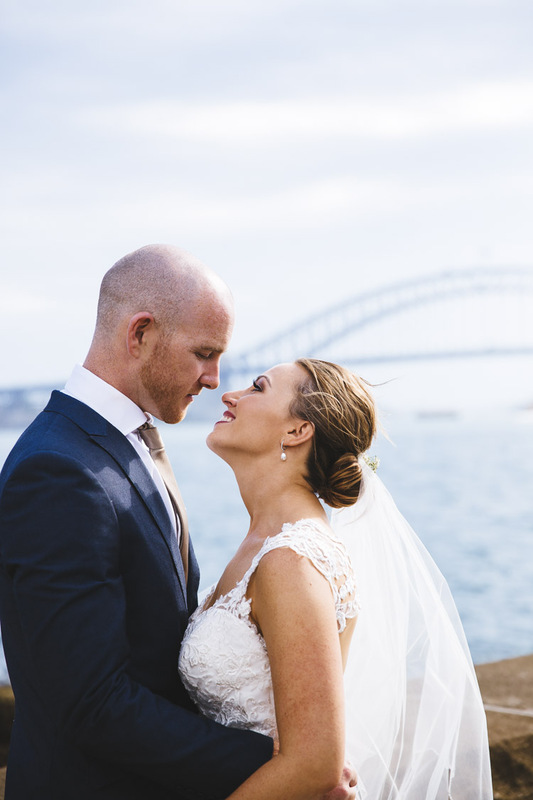 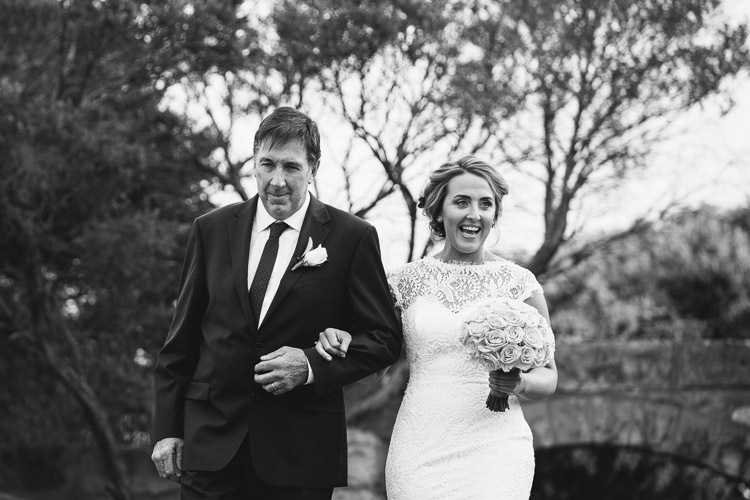 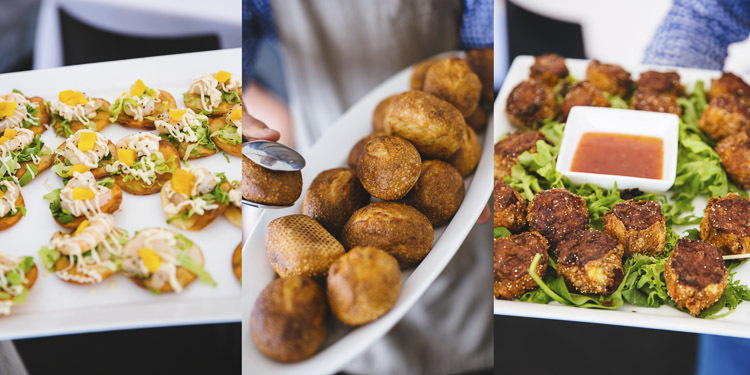 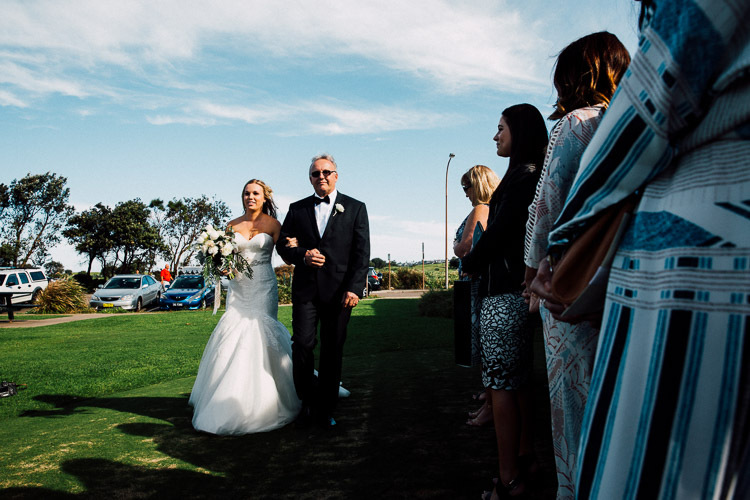 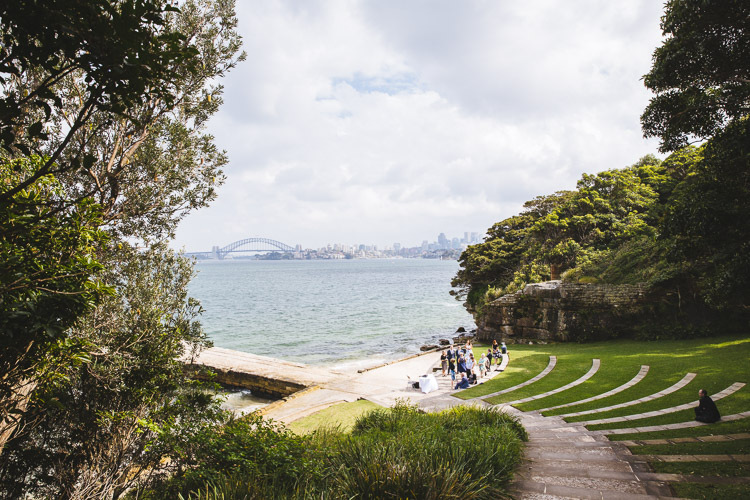 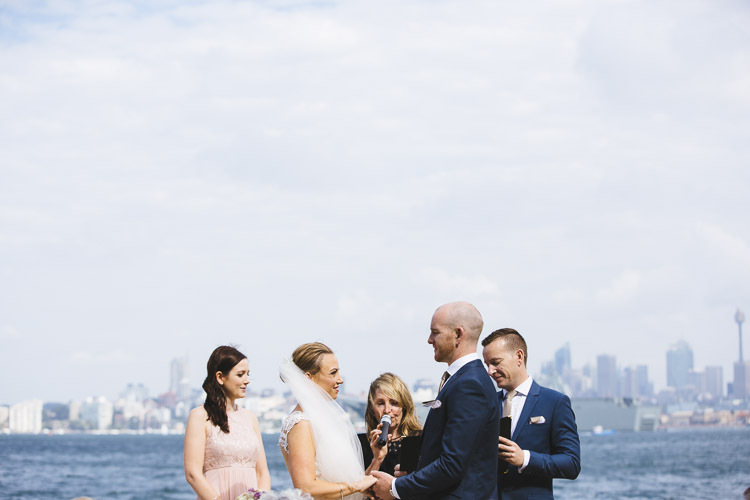 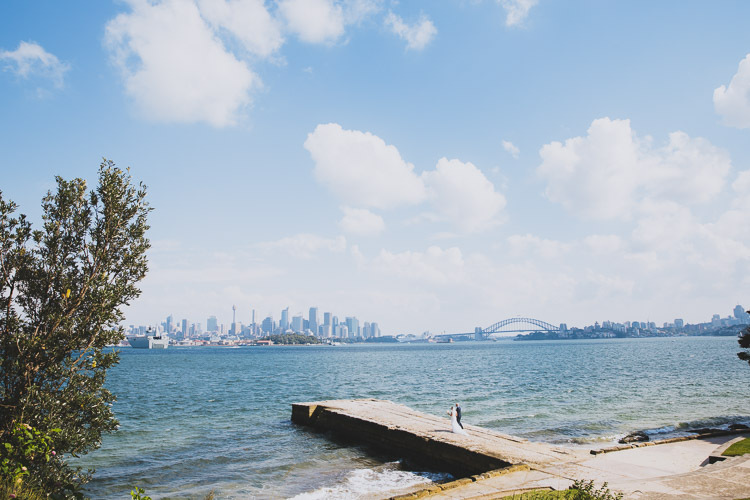 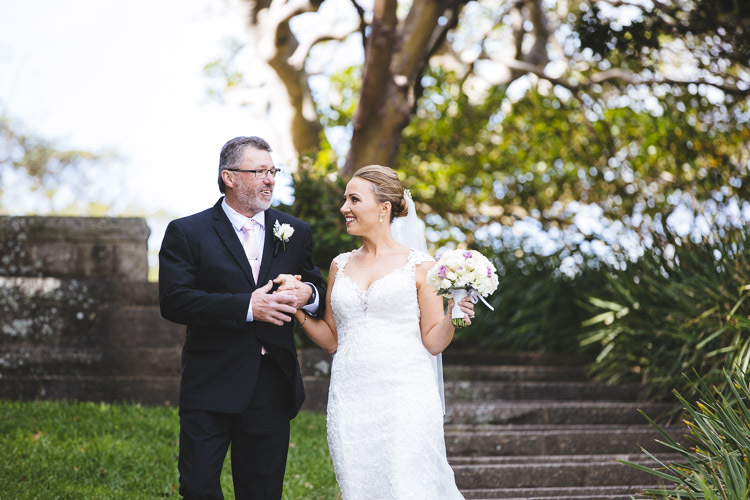 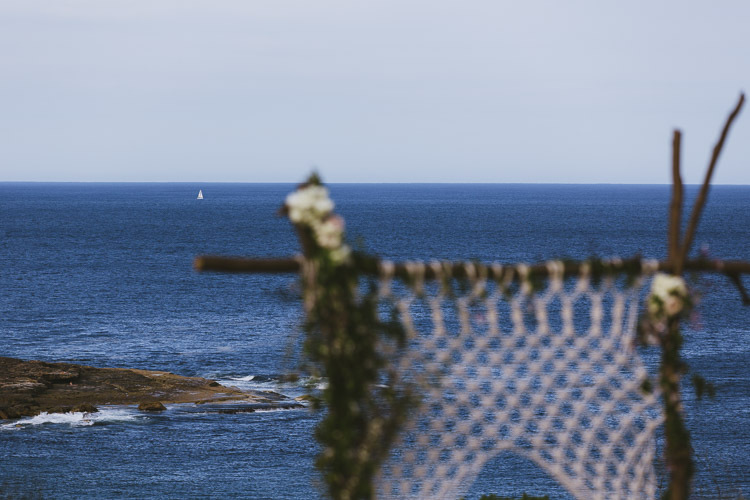 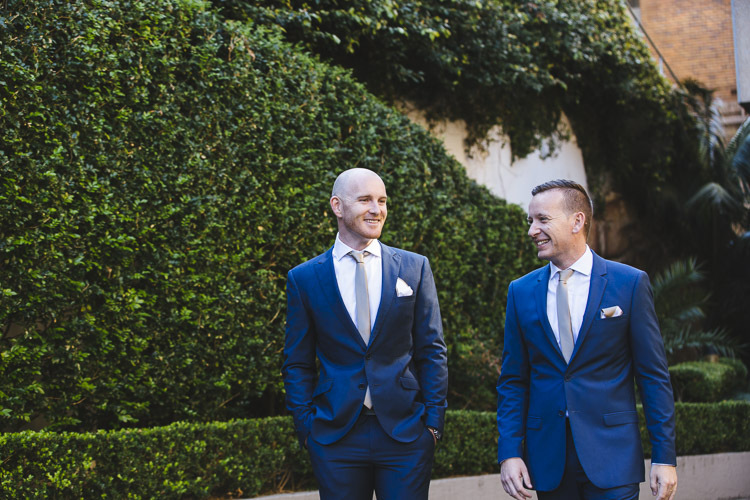 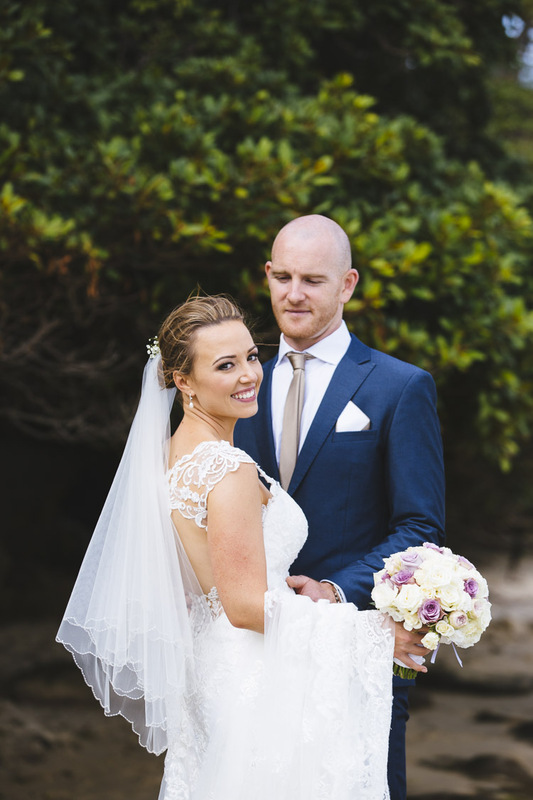 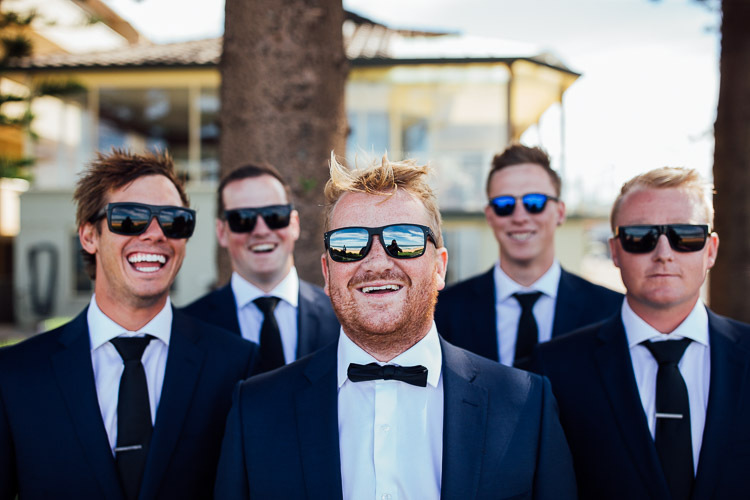 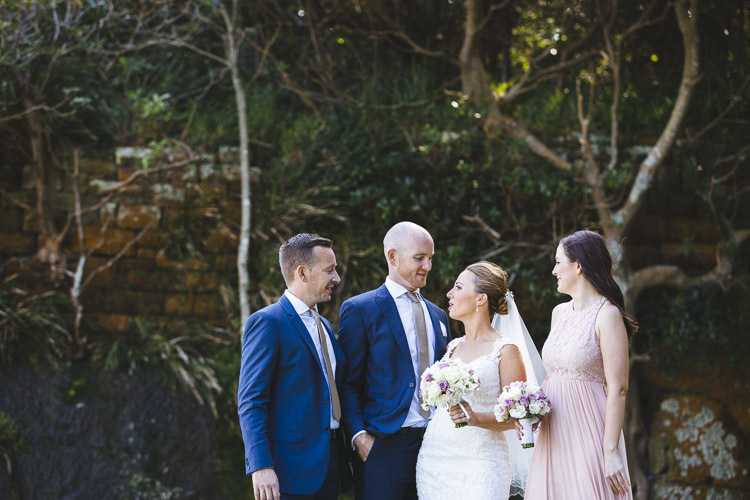 I absolutely loved this photographing this Boathouse Shelly beach wedding and its a pleasure to share the images with you. 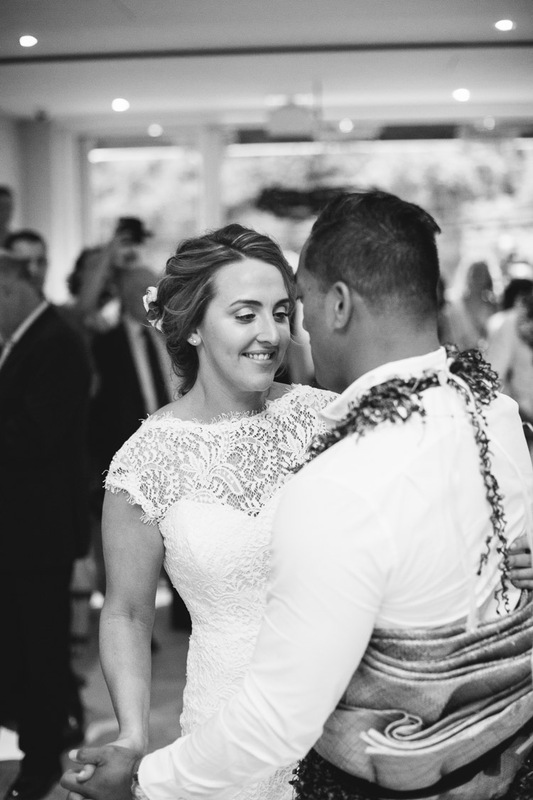 I listen and understand what you and your fiancee are looking for and pride ourselves on always exceeding the expectations of my couples. 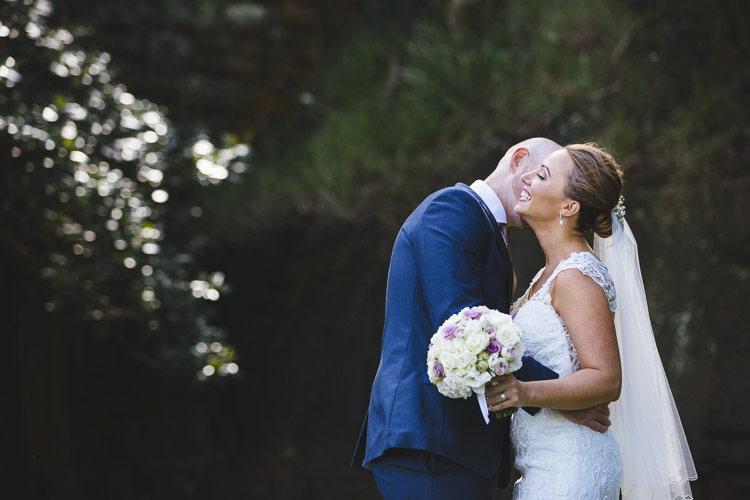 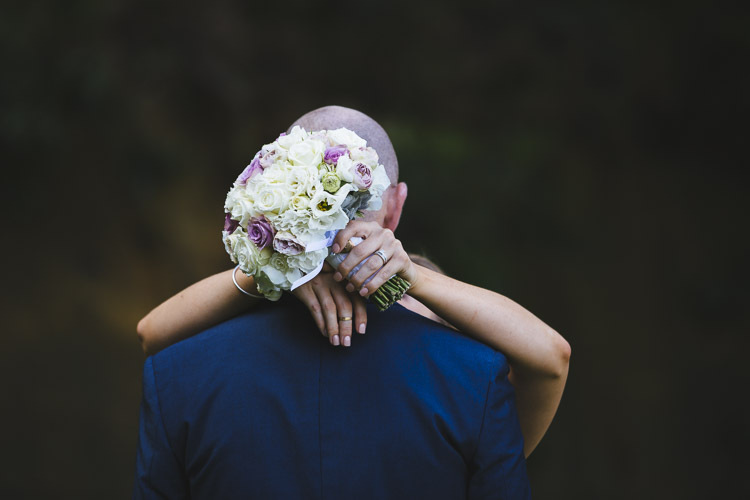 Each wedding is beautifully, artistically & emotionally captured by in a relaxed way with an emphasis on being as candid as possible. 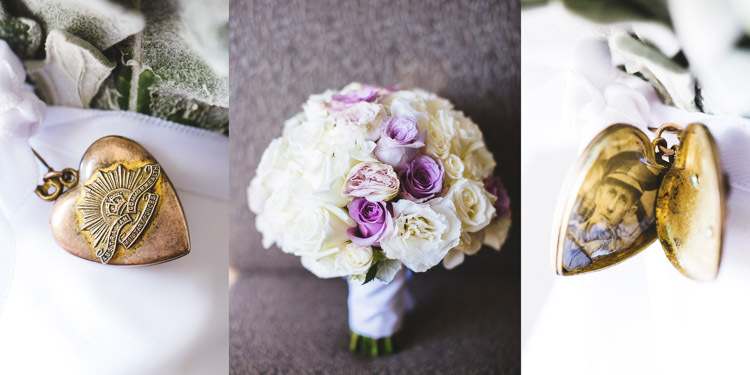 I pride myself on running a no pressure type of photography business, no pressure selling, no sales tactics. 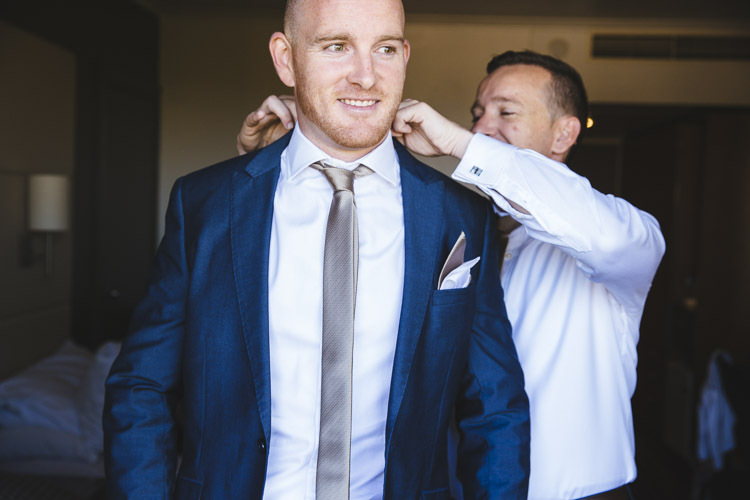 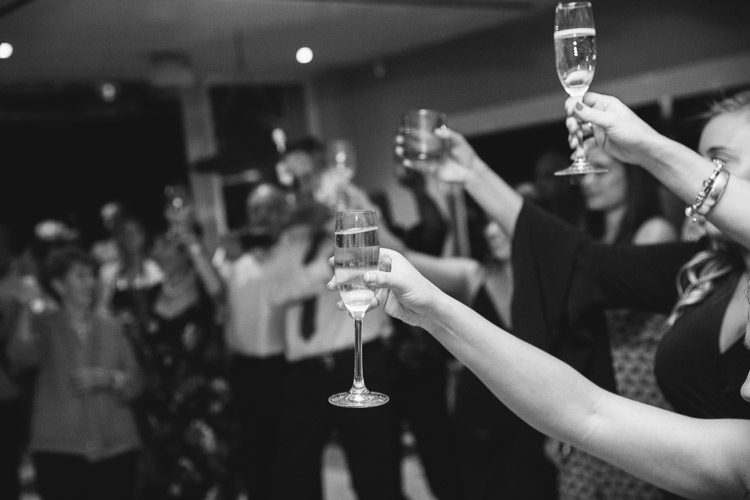 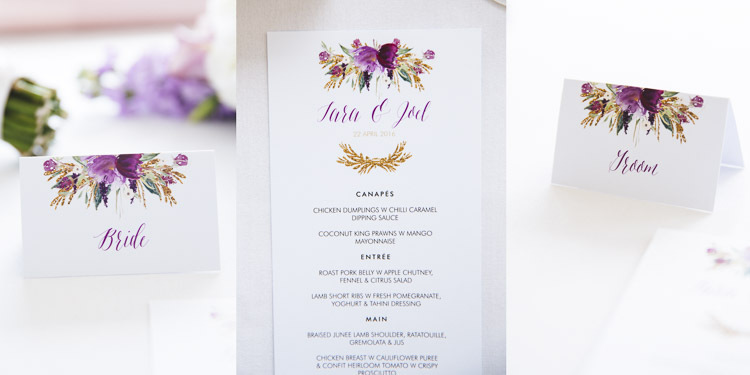 A wedding can be high stress at times so I am able to provide a huge amount of information from my past experiences, recommend great suppliers who I know deliver time & time again and offer the best suggestions for different locations and timing for your day. 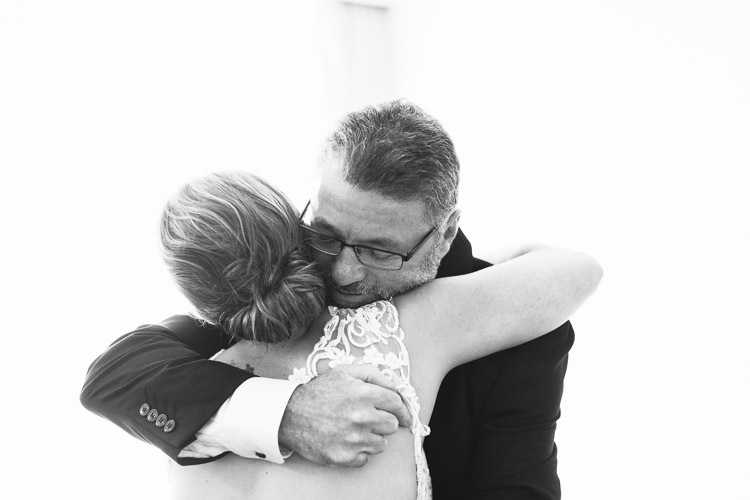 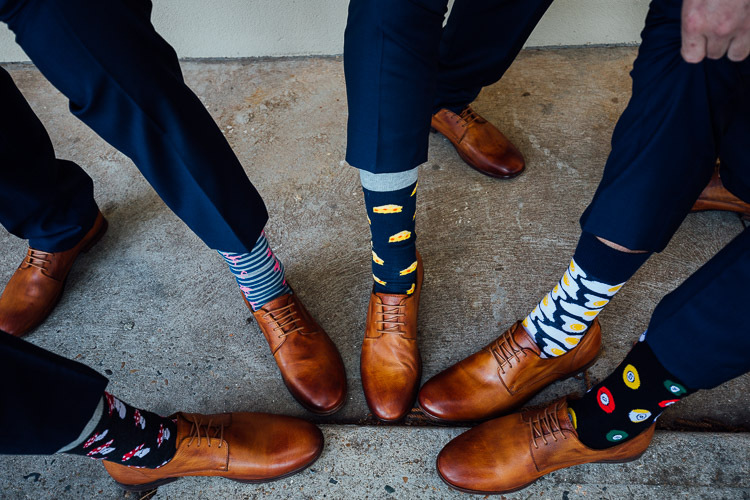 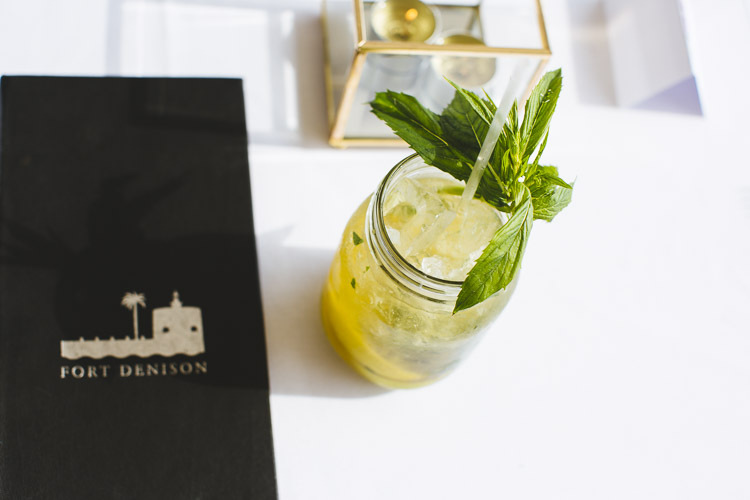 I make it my mission to make your wedding day as stress free as possible. 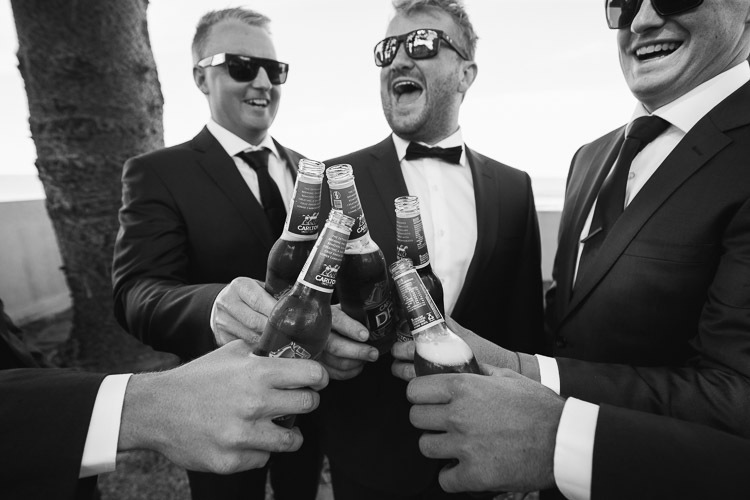 At the end of the day my job is to make sure you and your guests are having as much fun as possible, because that’s when the best moments are captured. 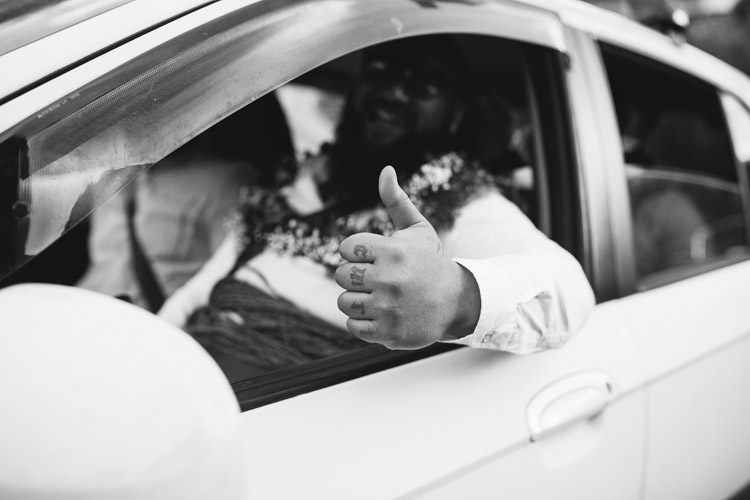 I know that my fun loving and candid approach can be a perfect match for you and your fiancee.